Windows 7 Release Candidate to Be Released April 10th? 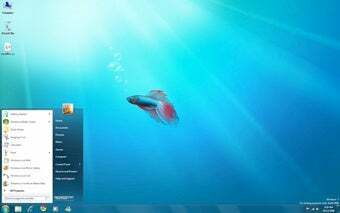 Neowin is reporting a date of April 10th for the release of Windows 7 RC, the next important version of the OS. Microsoft confirmed that beta users won't receive the RC before the general public.